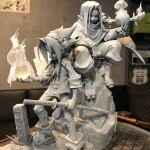 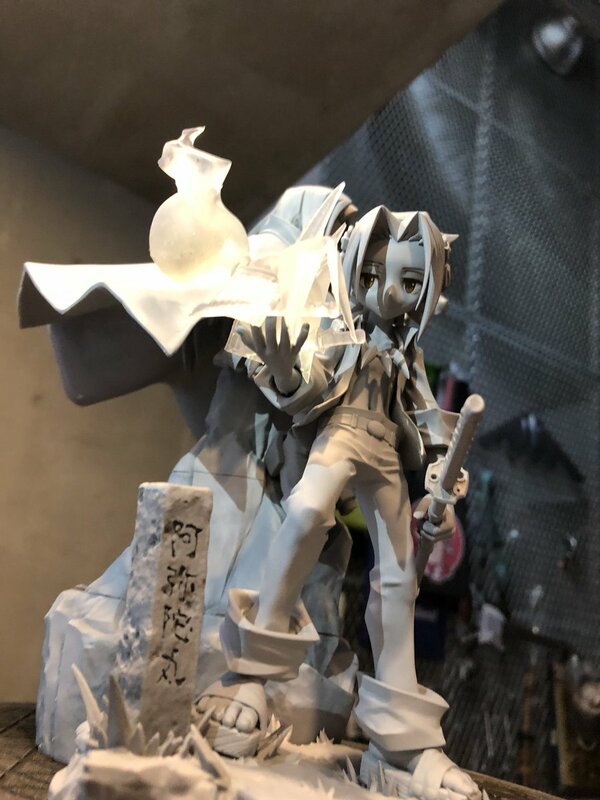 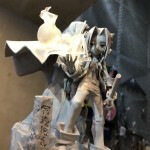 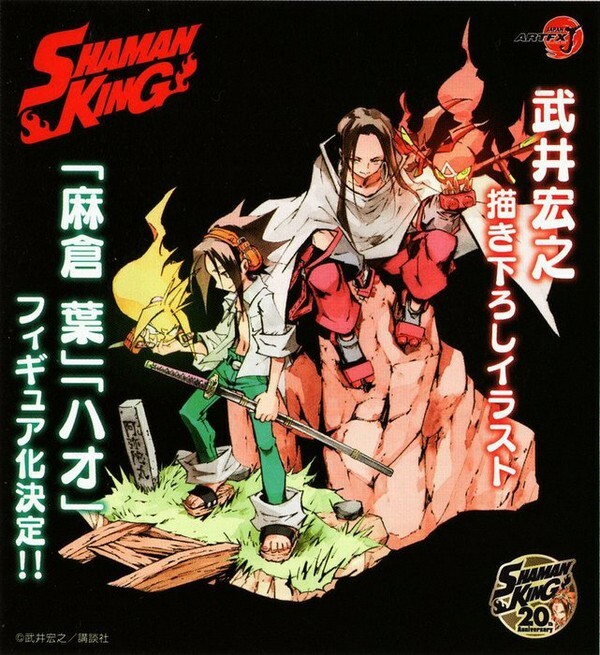 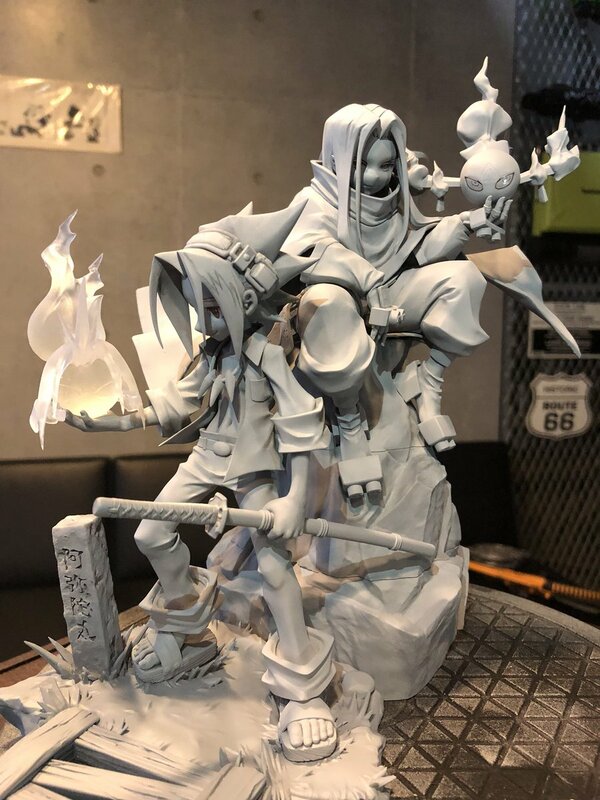 Revealed during the last Wonder Festival 2018 winter session, here are the first pictures of the diorama of Hao & Yoh from the famous manga Shaman King. 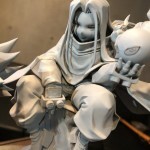 Producted by Kotobukiya in the ARTFX J product line, it really sounds good!!! 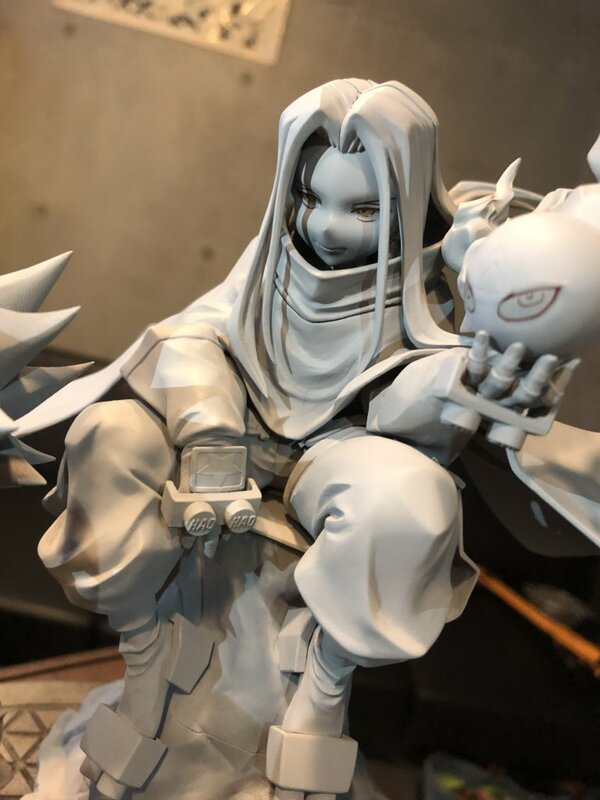 PVC figure, release date ?